The Hobbytech brand is new to me, but in the short time that I’ve heard of them, I like their lineup of go-fast and scale R/C models. 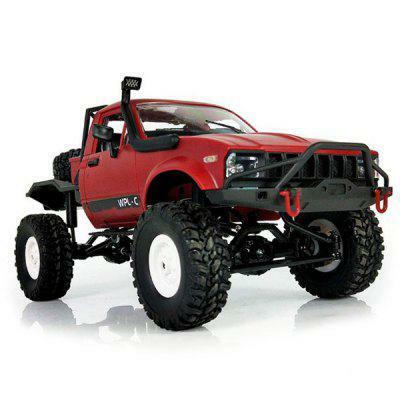 Their latest model, the CRX Survival V2 offers up a different flavor when it comes to radio-controlled trail trucks. If you want to get a better feel for what this machine is capable of, check out this action teaser video of the CRX Survival V2 in action. To learn more about this scale R/C kit, visit hobbytech-rc.com.